April | 2015 | Ready, Set, Glow! I started this Giving Back series because philanthropy is inherently part of my value system. I find it fascinating to learn about how men and women of the Green Beauty community use their platform to help those in need. Today, I want to share the mission of two humble and selfless women, who, in reality, are heroines of the modern day (they just don’t wear capes!). I’m so proud and honored to feature the work of my friends and sisters, two beautiful souls: Jill Hansey and Carly Lodkey, sisters and founders of Botanical Me. Their brand offers natural, plant-based beauty and body care that heal, inspire and most of all, give back! Botanical Me is a beautiful range of beauty oils, pure essential oils, lip balms, and pulse-point roll-ons. In addition, the brand offers gift items such as chocolate, tea, and honey imported from Africa. Each skincare product leaves your skin protected and nourished, while your spirits are calmed and renewed. 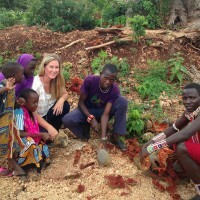 Through Botanical Me, Jill and Carly literally save lives: they have a strong partnership with Malaria No More, an organization dedicated to eradicate malaria in the world. The “ME” in Botanical Me actually has a double meaning. First, ME stands for Malaria Eradication, which is connected to their charity work to stop malaria deaths. Then, the “me” is also about a person’s journey to better health and awareness of toxins and chemicals in beauty products. 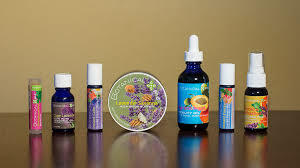 Botanical Me’s range of products. 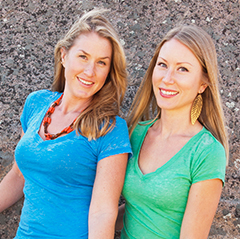 Jill and Carly had already been operating their retail store in San Diego for 8 years before Botanical Me was born. One evening Jill was having a conversation about malaria with her husband, who is a native of Nigeria and a malaria survivor. She had a “light bulb” moment that she and her sister could use their business as a platform to help people. It is wonderful! We’re honored to be a part of their charity and contribute to their life-saving work. There are so many blessings: a broader world view, greater humility, increased empathy, a feeling of being part of something bigger, meeting other cool people from all walks of life who are also inspired to make a change. Just thinking that something we have done has saved even one child’s life and given a family a healthier tomorrow is beyond words. Malaria is a blood disease caused by a mosquito bite (Plasmodium parasite) and can be transmitted from person to person. It affects the lives of over 200 million people around the world every year. Symptoms: fever, headaches, vomiting, if treatment is not administered, illnesses such as anemia, hypoglycemia and death can occur. Every 60 seconds, a child dies of malaria, it means 453 000 children per year, so that’s 1 300 kids who have their lives cut short every day because of a mosquito bite! If you think you’re safe, and therefore think to yourself it isn’t your problem because your country isn’t a malaria risk zone, think again! This matter concerns ALL of us. 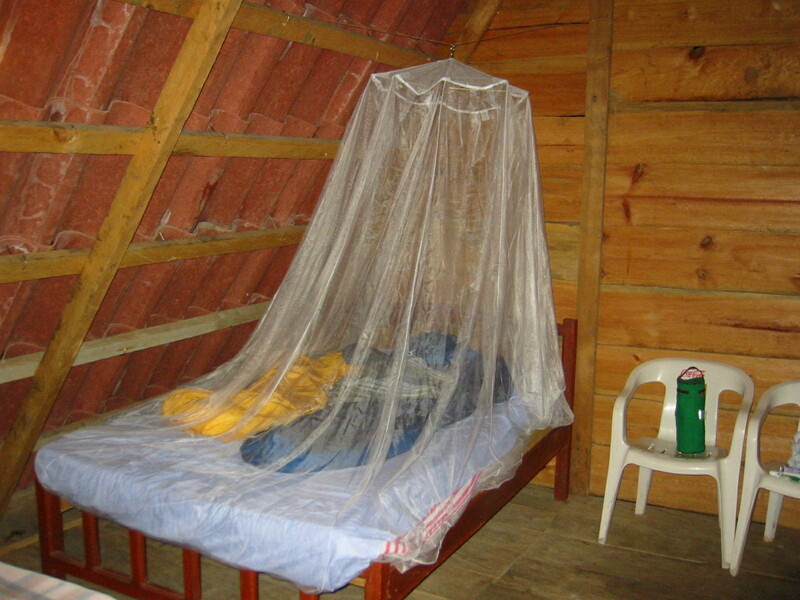 In 2013, there were an estimated 198 million cases of malaria worldwide, mostly women and children. Although malaria was eliminated from the US in 1951, MNM makes a census of 1500 cases annually caused by returning travelers. 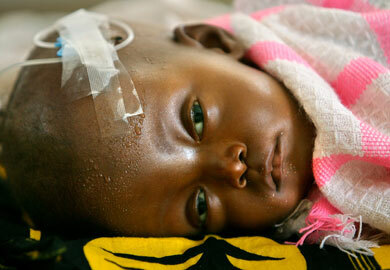 Because of what we’ve been shown in the media, we often associate Africa to poverty and death. However, it is a beautiful continent, the second largest one in the world actually. Africa offers such a wide range of natural resources, some of them, such as shea butter, are included in our coveted green beauty products. It’s our duty and responsibility to protect that land and its people. buying medicine and treatment; did you know that a full course of malaria treatment costs only 1$ and can cure a child in 1 to 3 days? The sister duo chose to partner with MNM because this organization has focused strategy and the widespread government, media and pharmaceutical relationships in Africa that are needed. 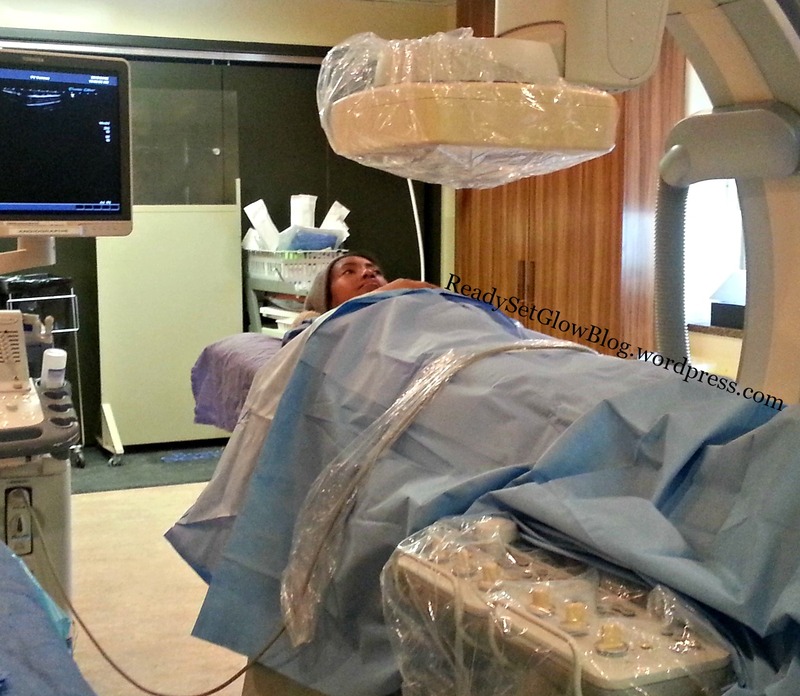 I’m getting prepped for a femoral venous catheterization, before an apheresis treatment. I was born with a genetic blood disease commonly called Sickle Cell anemia (SCA). Essentially, unlike normal round/oval red blood cells, mine are shaped like crescent moons, semicircular (hence the name “sickle”, a sickle is a tool made with a crescent-shaped blade). Normal red cells travel easily through the blood vessels to take the oxygen to every part of the body. However, my sickled cells get stuck in the blood vessels, which means the oxygen doesn’t get through. This causes a lot of deep chronic pain and it damages my bones, my muscles and my organs. Sickle cell anemia is a disease mostly diagnosed in patients of African descent. So, what does that have to do with malaria? While my illness can be debilitating, it confers me somewhat of a protection against malaria. How? It is very complex. Researchers are still trying to understand the mechanisms that create SCA patients’s resistance against malaria. Let’s just say that my sickled red blood cells are not “healthy” or viable enough for the parasite to implant and lodge itself in my bloodstream. Every time I think about Jill and Carly, I am reminded that this life is not about my ego, but that it’s about finding my purpose and answering my higher calling. When they are not are not busy saving lives, the Botanical Me duo is learning more about the wonders of nature. Women like them make the world go round! I urge you to support their brand and their cause, your kindness will save lives. When you purchase a product from the brand, you’re taking care of yourself (at a budget-friendly price, might I add), but more importantly, you are saving a child, a woman or a man’s life. Please give back! To support MalariaNoMore, click here. Let’s defeat malaria! World Malaria Day is April 25th 2015. 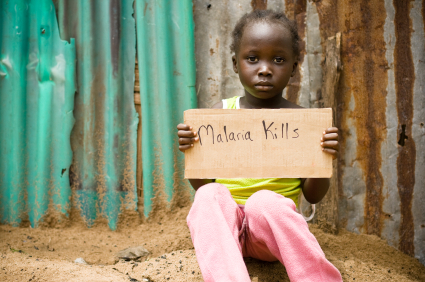 Note: all information and statistics on malaria are sourced from MalariaNoMore and CDC. Images, unless stated otherwise, are courtesy of BotanicalMe.